Whether your vehicle is due for an oil change or some major repair, our team of Acura factory trained and certified service technicians are here to help. 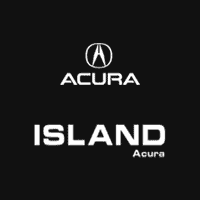 Welcome to Island Acura, a family owned and operated dealership in Wantagh, NY. 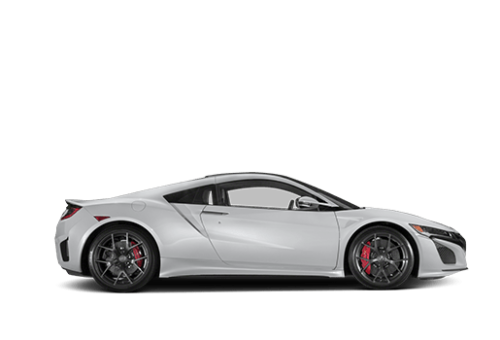 Here you will find an incredible selection of all the newest vehicles straight from the Acura factory, including the award-winning ILX, MDX, RDX, TLX, RLX and NSX. From luxurious sedans to sporty crossover SUVS, there is something for everyone in the Acura lineup. We also have a huge selection of Certified Pre-Owned Acuras and a full service department on site run by Acura factory trained and certified service technicians. When searching for the perfect vehicle it’s nice to have plenty of options. At Island Acura you will have your pick of a huge array of new and Certified Pre-Owned Acura vehicles and a dedicated team of experts to help you. Whether it’s your first or your hundredth time shopping with us, you will always be treated like family at Island Acura. Come see for yourself why drivers from Levittown, Hempstead, Seaford, Massapequa, Bellmore, Merrick, Long Island and Wantagh, NY, continue to recognize Island Acura as a premier destination for all things Acura. 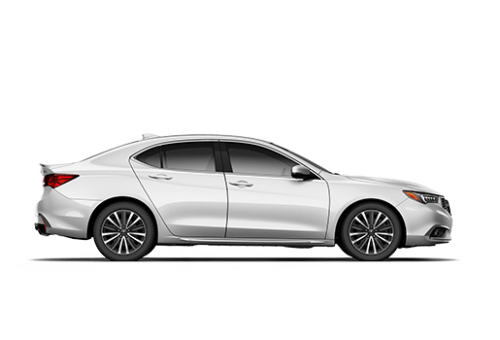 Be sure to ask about the signature Island Acura rewards program! Joseph is great. The best! Amazing customer service. I had the pleasure of purchasing my RDX at Island Acura from Mr. Cosmo Clemente, a gentleman and highly knowledgeable salesman. He is kind, receptive, responsive and follows through. He made the whole experience a delight. 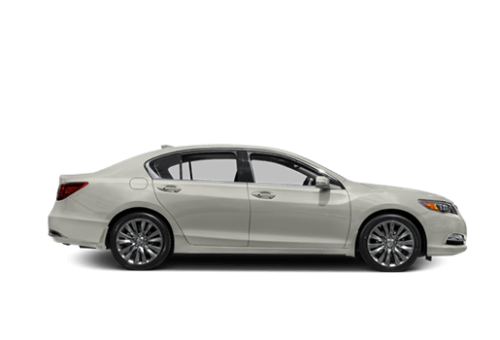 This is my Second ACURA and I would not go anyplace else by Island Acura any time I had a problem they would help me right away Joe at the service department is the best always very friendly and helpful. I agree with all of the other posters that Cosmo is a top salesman. 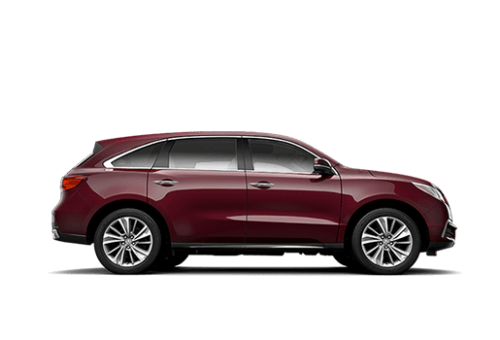 I went there to purchase my MDX and had the most pleasant experience ever -- no stress, easy -- he worked with me at every twist and turn to make my purchase hassle free. I wish all my transactions could be this way -- He's the role model that all other people should aspire to. I cannot imagine how anyone could be disappointed with him but there's always one customer that will be a quack! Thank you so much Cosmo! Rocky was patient and helpful. He took time to answer questions and helped me to make an informed decision. He was also friendly and not pushy. I can't say enough good things about Island Acura. I leased my first car and I'm so happy I chose this dealership. I came here on a Sunday afternoon with some friends and was immediately greeted by Rocky. He was very informative and showed me the ILX which I fell in love with. We sat down and worked out the numbers which took less than a half hour. He was extremely patient and answered all my questions thoroughly. I picked up the car the next day. The whole process ran extremely smooth. Everyone here was very straightforward and extremely honest with everything which I truly appreciated. This was such an amazing experience. I am so happy with my car and the outstanding service I received. Thank you Rocky and Island Acura! I highly recommend this place. If you are looking for honest sales people and great customer service, you won't be disappointed here. I came into this dealership because I blew out my tire about a mile away and it was the first place I was able to pull in safely close to about 9 pm ( closing time). The salesman Rocky went above and beyond and told me to leave my car at service over night and he assured that they would take care of it first thing in the morning. Bobby filed the drop-off paperwork in a matter of minutes and was an amazing help. Joseph Robinson who is the assistant service manager, took care of my car that next day and had it ready for pickup by the afternoon. The best part of the story is that I have a BMW and they took care of me as if I was an Acura customer. This is what top notch customer service looks like. True professionals. If I ever decide to get an Acura I know where to go! ;) Thanks guys. Was shopping around online for more than a month and was deciding between Honda vehicles and Acura vehicles (former 2012 Acura TSX owner). 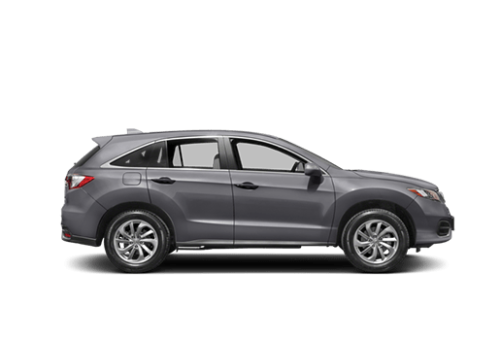 After a couple of weeks I basically ruled out the Honda Accord and CRV due to a couple of brutal, yet typical experiences at Huntington and Atlantic Honda. Then started to turn my head to Acura. To be honest, I visited and or communicated via text with 3 dealerships and couldve honestly gotten a good deal at any one. 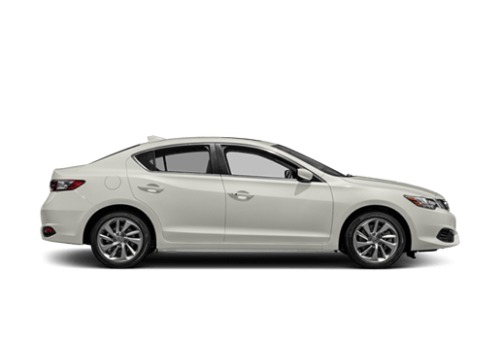 I then decided to give Island Acura a chance due to their low APR promo and small yet meaningful perks such as the free lifetime NYS inspections, free anytime car wash, and even a gift card towards service. Met Rocky on a Friday and next day picked up a low mileage 2015 Acura TLX w/ Tech in a color combo that I could not pass up (White ext w/ espresso int) and a rear spoiler! Even put in a remote start for me on short notice! Rocky treated me with the most transparency and cool, calm demeanor. Like someone mentioned above, treated the whole car experience from test drive to initial set up just before I drove off the lot as if I was heading off with a brand new 19’ TLX. Took his time and since he mentioned he had a TLX himself, seemed really happy that I was excited. I knew I made the right choice when i genuinely felt good leaving the dealership (doesn’t happen often) and that I couldnt help but be super happy the whole drive home!!! This was my first time at Island Acura of Wantagh and my experience with my salesman Michael was great. He was very professional and he did not pressure me in any way. We actually went in for a used vehicle and came out with a 2019 RDX. He went out of his way to help us and took his time showing us all the features in the car.